Cape Byron Power, operated by Cape Byron Management, consists of two 30 MW biomass fired power stations, on the NSW north coast. Together, these form one of the largest renewable base load generators in Australia. Our electricity is predominantly produced from sugar cane milling waste, along with certain types of wood residues and energy crops, commonly referred to as 'biomass' fuel. 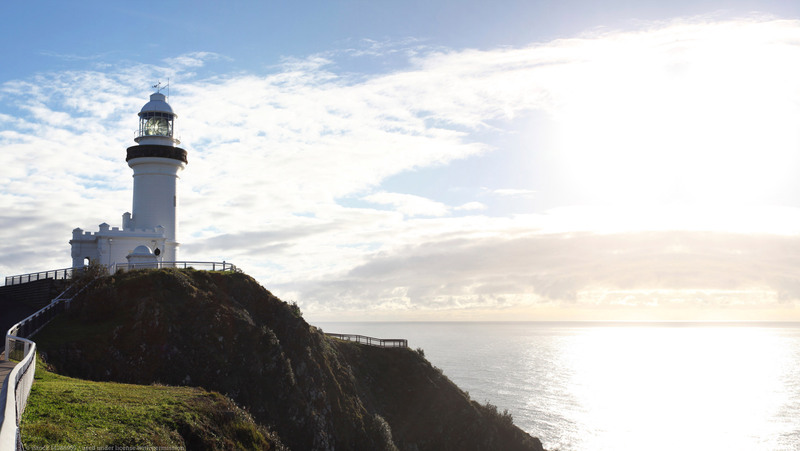 Cape Byron Management, led by a highly experienced board of directors and management team, is at the forefront of sustainable biomass practices and has a commitment to continuous improvement and innovation; driving fuel procurement according to defined principles of best practice benchmarks. We are a leader in responsible and sustainable biomass power generation providing carbon neutral, cost effective and reliable renewable power now, and into the future. 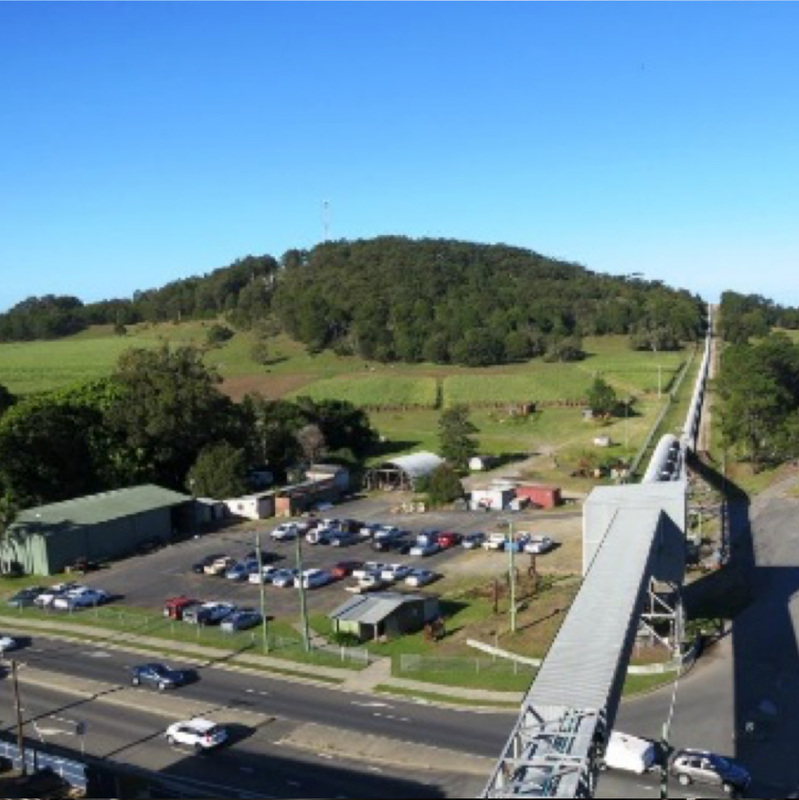 Cape Byron Power utilises world leading efficient technology and equipment in both power stations; Broadwater and Condong. 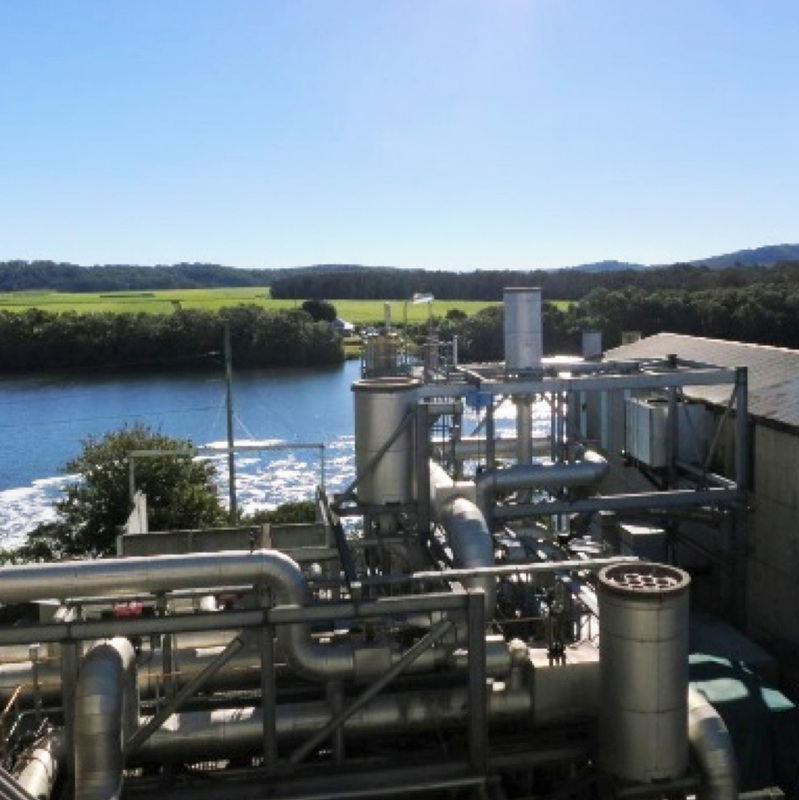 Cape Byron Power produces electricity for sale into the National Electricity Market (NEM) and also supplies electricity and steam for the processing of locally grown sugar cane each crush season, which typically runs June - December each year. We use sustainably sourced, local biomass fuels which are carbon neutral, cost effective and certified renewable. Biomass is plant-based material sourced from agricultural residues, timber and dedicated energy crops. 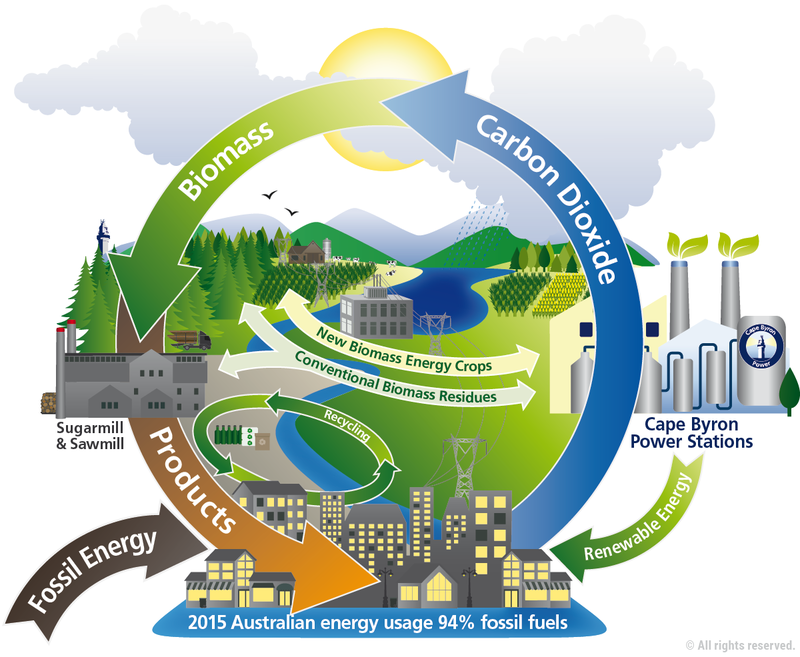 Cape Byron Management's policy is designed to ensure that we can verify that the biomass consumed in our generation facilities has been legally produced and is environmentally sustainable.